Rainforeset Edge is a luxary hotel situated in Weddagala, within close proximity to Sinharaja World Heritage Rainforest, however, well outside it's buffer zone. The hotel has taken decent steps towards Habitat Loss Prevention and promoting Native Vegetation within it's property. Rainforest Edge also gets good ratings for Trash Pollution Control & Recycling due to their policy of minimizing the usage of plastic and non bio-degradable items. 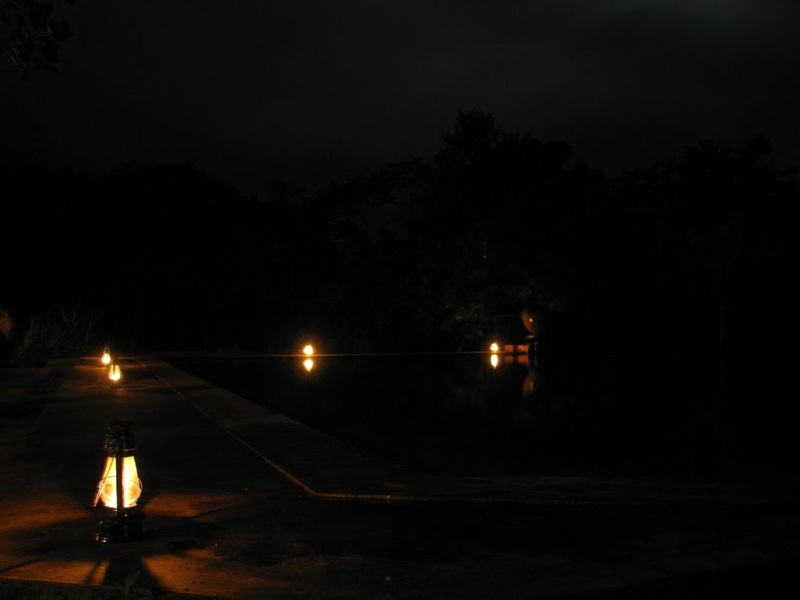 The efforts to minimize light pollution through use of dimmed laps is commendable. No history of supporting Bio-Diversity Conservation projects, which is the only criteria where Rainforest Edge did not get a positive score. Habitat Loss has been minimized by building the hotel in previously cultivated land area and preserving the existing trees on the property. Noteworthy measures have been taken by hotel management to reduce Trash Pollution and increase Recycling. Usage of plastic, non bio-degradable items is minimized. Sewage goes through a three-step drainage process. Plastic, glass & metal is packed & flown to the city. Papers are reused & recycled. Biodegradable garbage is composted. Rainforest Edge excels in Light & Noise Pollution Control. 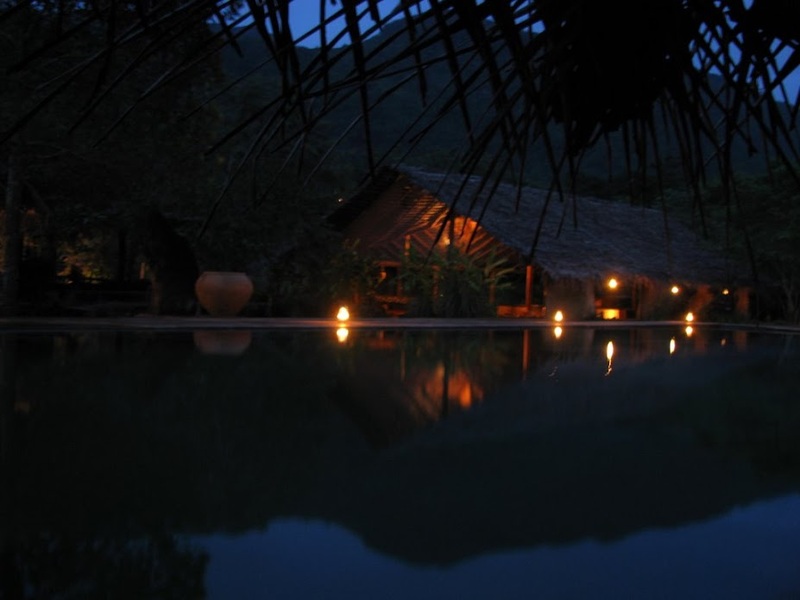 The use of storm lanterns at night instead of bright electric lights, sets a good example for other Eco-Hotels to follow. To date, Rainforest Edge has not been active in supporting Bio-Diversity Conservation Projects in the surrounding area. Several fragmented Rainforests exist towards the north of Rainforest Edge, while Sinharaja Rainforest is situated to the south. Therefore, the hotel has plenty of opportunity for Bio-Diversity Conservation Projects, such as initiating or supporting the creation of Bio-Diversity corridors between these fragmented Rainforests.